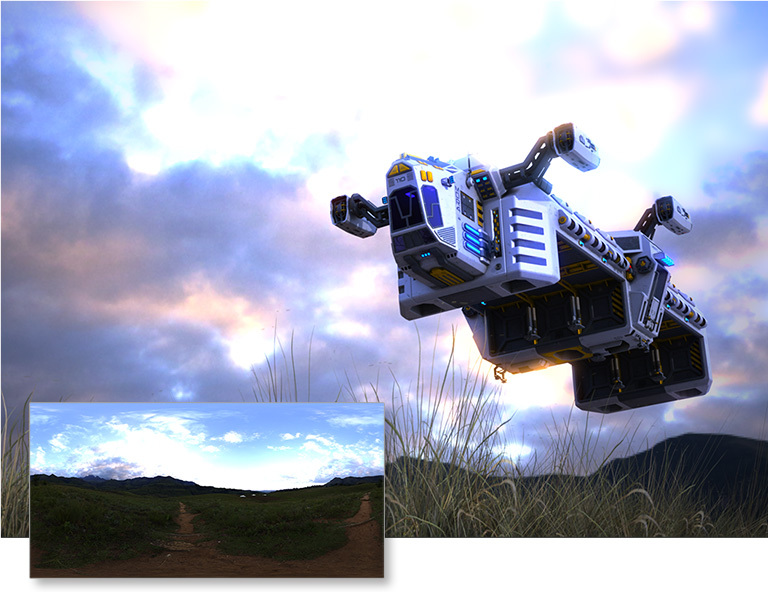 Iray with AI is bringing deep learning to both final frame and interactive photo-realistic rendering. This unique capability coming to Iray can expedite fine rendering in ways never seen before. 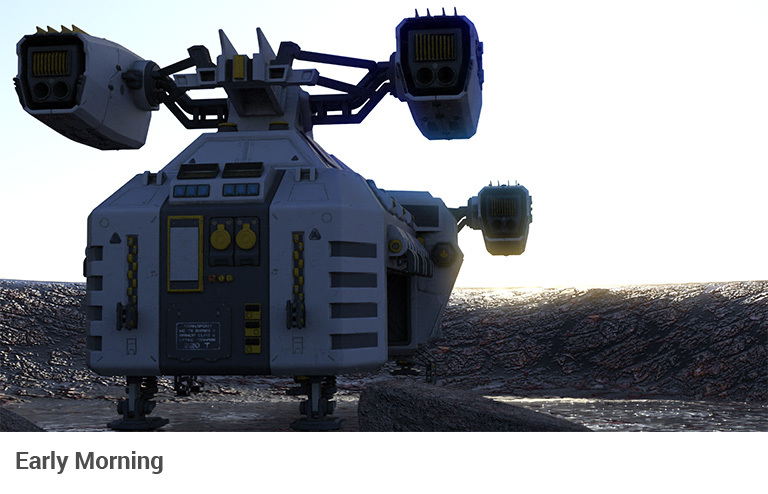 Employ realistic ray-tracing with physically based lighting and real-world materials. 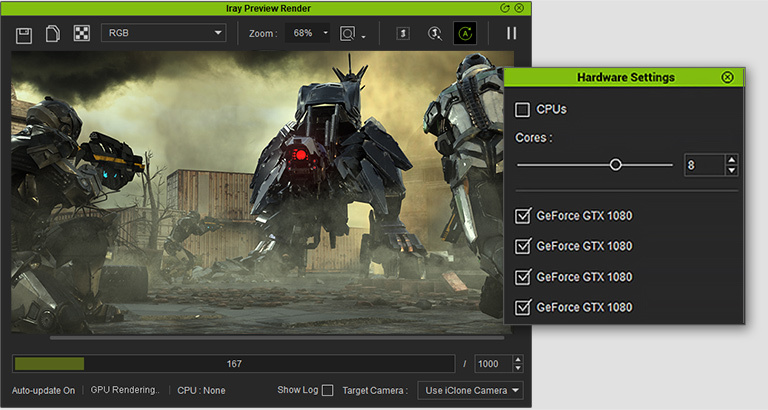 Utilize your GPU to speed up the rendering and multiple GPUs to increase available video memory and boost render performance. 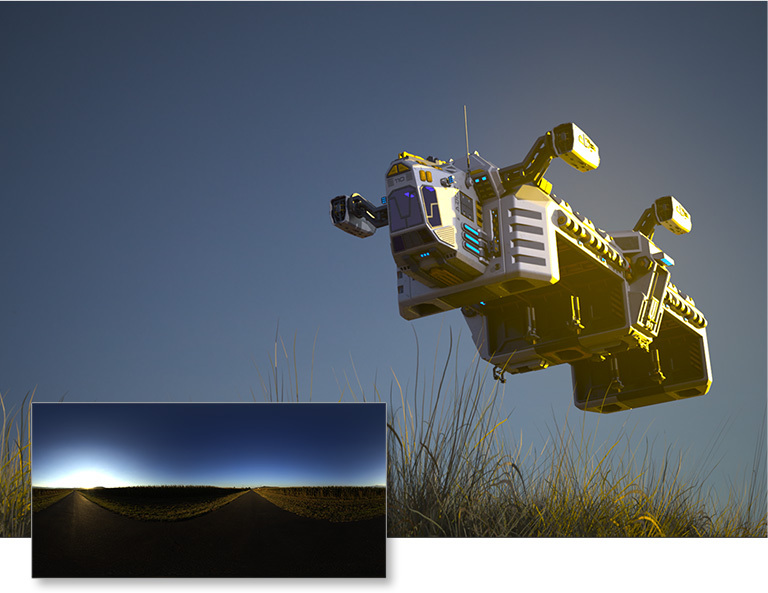 Image-based Lighting (IBL) is a 3D rendering technique that uses High Dynamic Range (HDR) images to provide 3D scenes with highly-detailed, real-world lighting. 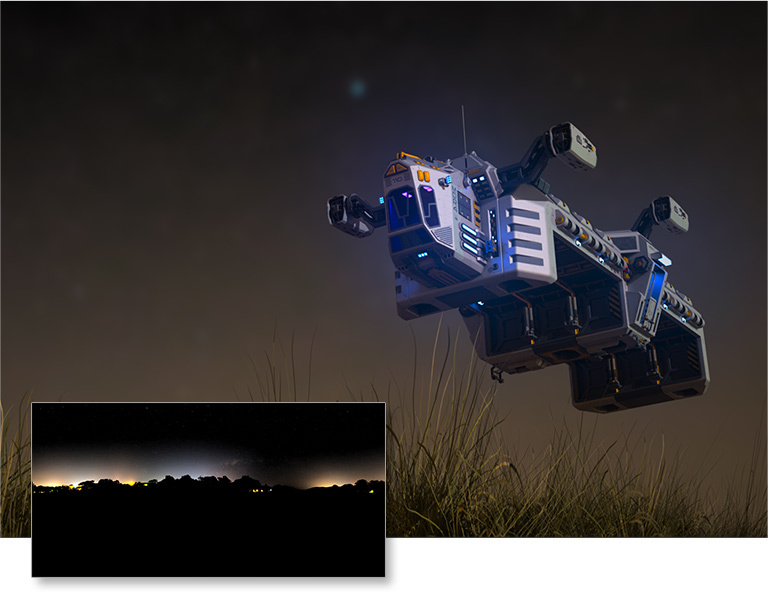 You can synchronize sky textures to IBL images, create your own IBL maps from 3D scenes, and then blend and animate them to achieve dynamic lighting effects. 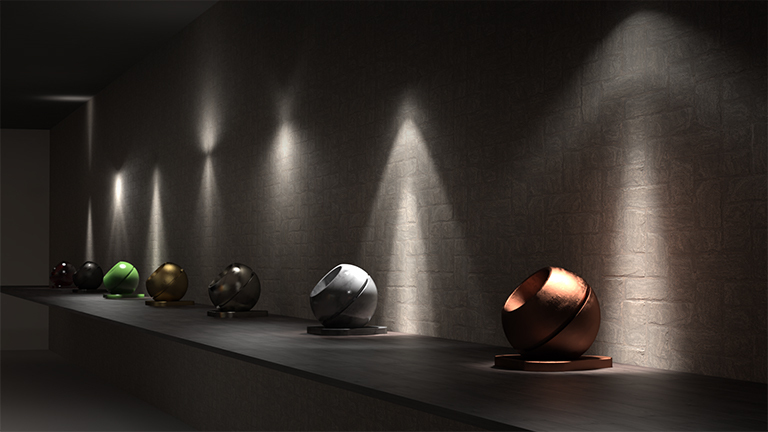 Mesh Light for Iray is a highly versatile lighting system defined by emissive materials from scene objects. 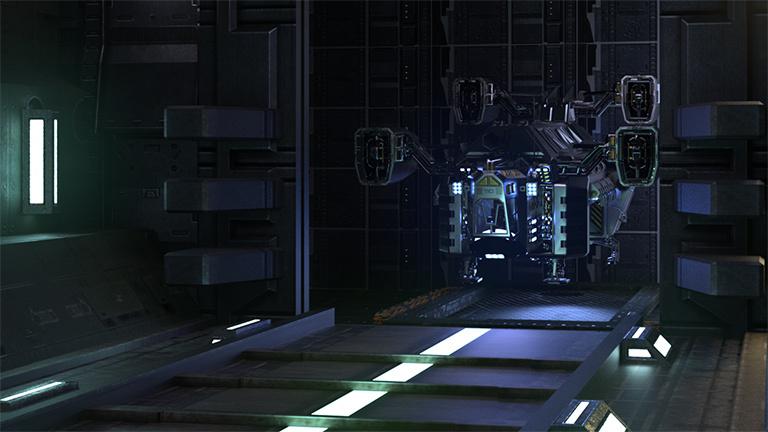 Emissive materials emit light across their surface area. 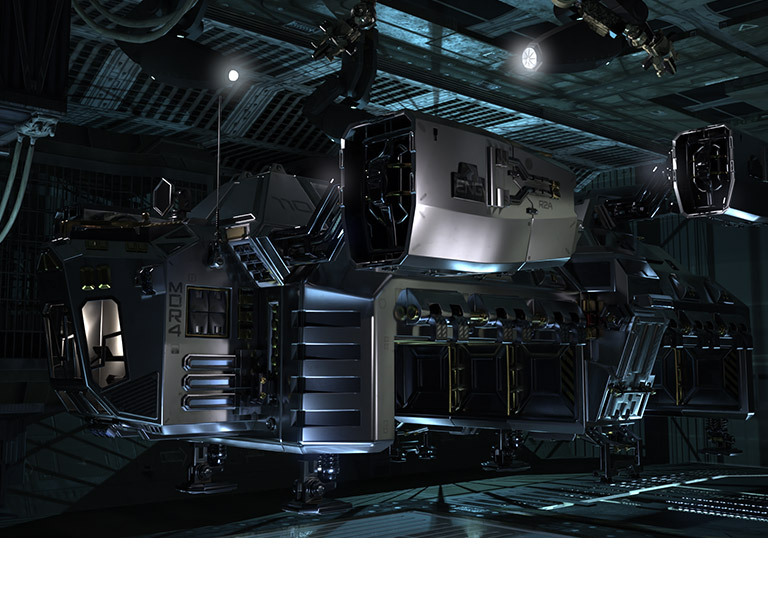 They contribute to bounce lighting in your scene and the associated properties such as color and intensity can be changed using iClone glow maps. 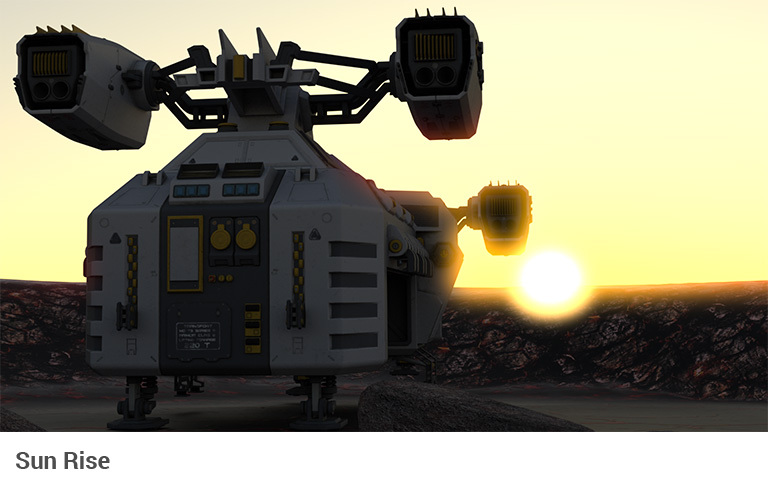 Iray features an advanced sun and sky system based on the highly accurate atmospheric simulation. Compute blue skies and red sunsets while abiding to physical laws of nature or render any time of the day realistically and expeditiously. 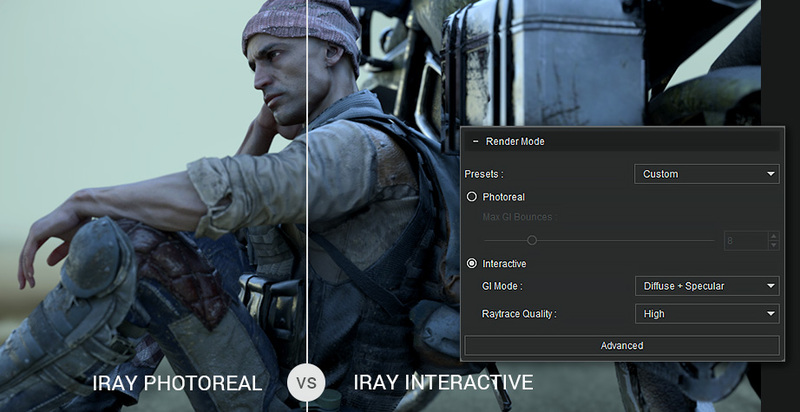 * Motion Blur is not supported in the current version of Iray. 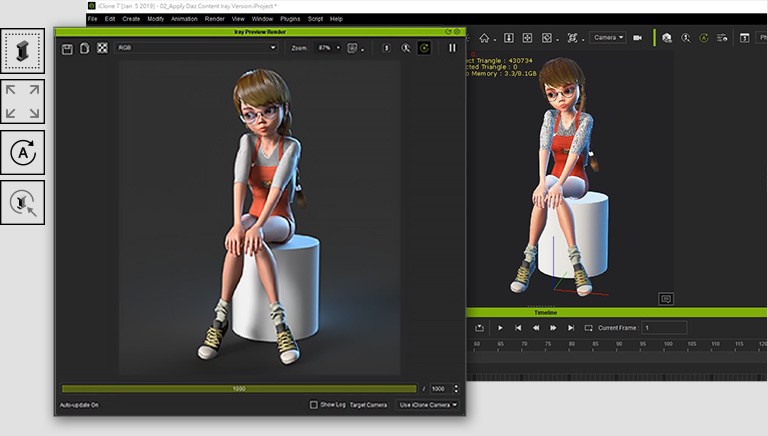 Use Preview Region tool to refresh only a portion of the Preview Render image. 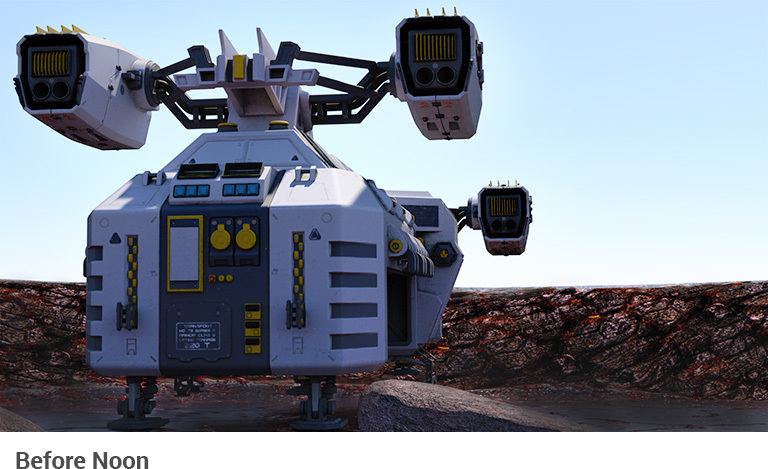 The Real-time 3D Animation Software Animation software for digital actors, virtual environments, visual effects with drag & drop editing, powerful physics and easy plug-in compatibility. 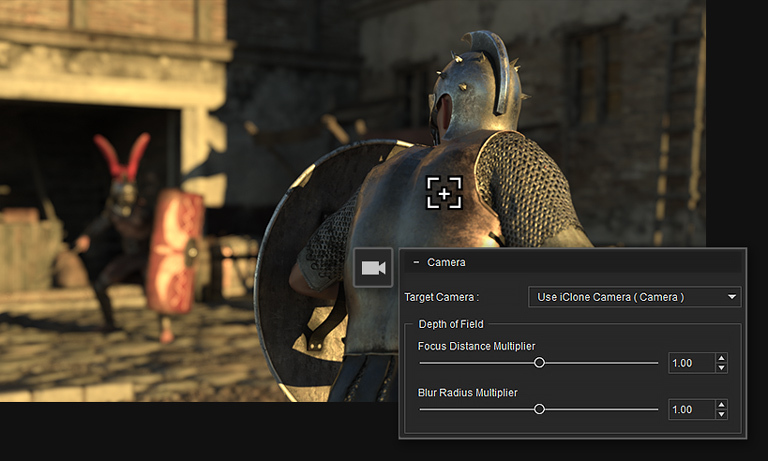 iClone is designed for creativity in storytelling, broadcast production, education and previsualization.